SAO PAULO (AP) — Brazil’s federal police issued 22 arrest warrants Friday as part of a probe into a corruption and money laundering scheme involving construction of the new headquarters of the state oil company in the northeastern city of Salvador. 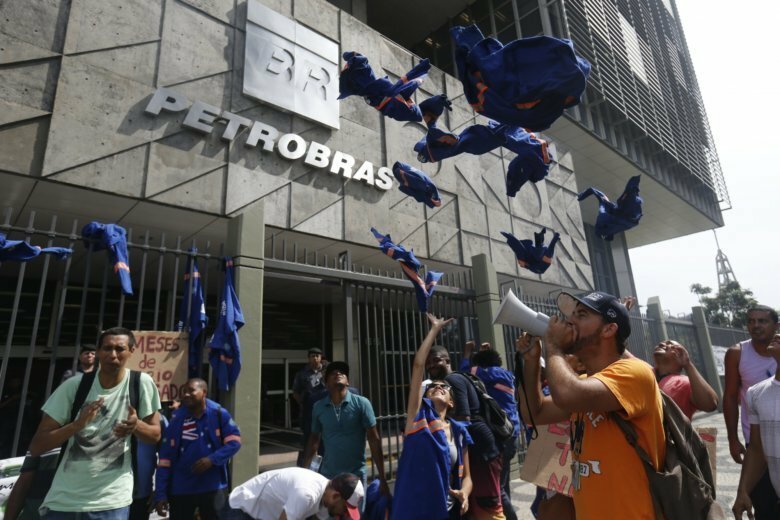 The ongoing ‘Car Wash’ kickback probe has engulfed the state oil company Petrobras and ensnared politicians and businessmen. The latest arrest warrants were issued weeks after the federal judge who was instrumental in the investigation resigned from his position and agreed to be justice minister in the government of President-elect Jair Bolsonaro. Former Judge Sergio Moro said at the time that investigations would continue in the hands of local judges in the southern city of Curitiba, where many of the cases have been tried. In a separate event at the business-focused think-tank Fundacao Getulio Vargas in Rio de Janeiro, Moro said he would present a bill to fight corruption and organized crime in February. Moro reiterated that he had been given carte blanche by the President-elect to carry out investigations. Moro said he would set up task forces similar to those he used in the ‘Car Wash’ probe. “The creation of task forces focused on specific criminal organizations and large corruption schemes is the model to be pursued,” Moro said.